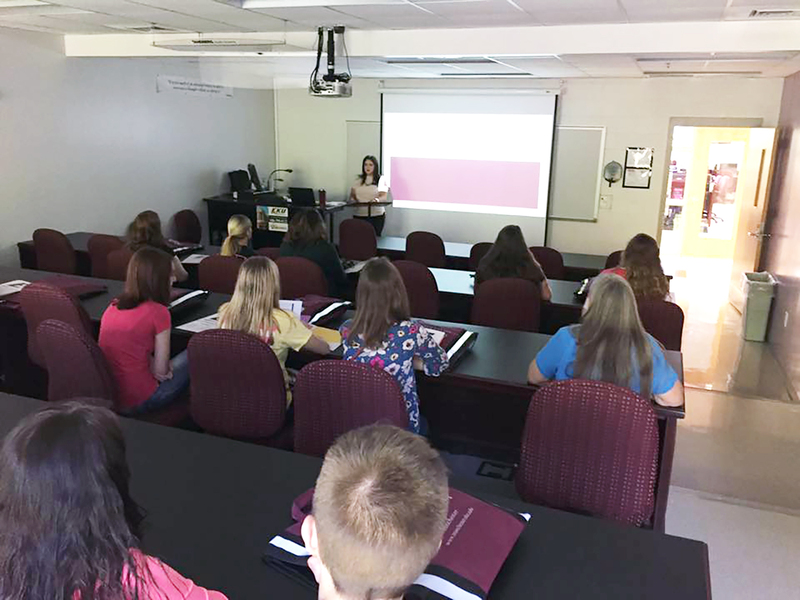 During orientation, the Future Colonels enjoyed guided tours of the 48,000-square-foot facility, participated in an informational session about the campus, and networked with University faculty, staff and current students. 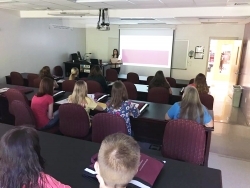 The event concluded with each student receiving one-on-one advising information from Kristy Hampton, EKU Manchester academic services manager. The EKU Manchester Campus, part of the EKU East Region, provides a local, personalized educational experience to traditional and non-traditional students. Each semester, more than 100 classes are offered, including credits toward a variety of full degree programs. No matter where students are on their educational journey, faculty and staff at EKU Manchester are eager to assist. EKU Manchester is located at 50 University Drive, a short distance from the Hal Rogers Parkway in Manchester. For more information, visit www.manchester.eku.eduor call 606-598-8122.